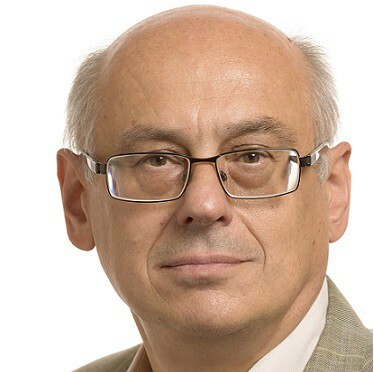 Zdzisław Krasnodębski is a sociologist, social philosopher, publicist. He is a professor at the University of Bremen and an associate professor at the Akademia Ignatianum in Cracow. He taught, among others, at the University of Warsaw, University of Kassel, Cardinal Stefan Wyszyński University, Catholic University of America, Columbia University. He also gave visiting lectures at numerous universities e.g. Princeton University, University of Oxford and University of Cambridge. He is an author of several books on sociology, philosophy and politics. In 2014 he run the elections and received a mandate of the Member of the European Parliament of the eighth term. He is a member of Industry, Research and Energy (ITRE) committee and a substitute member of Culture and Education (CULT) and Security and Defence (SEDE) committees. He serves as an ECR coordinator in ITRE and is also as a co-chair of Working Group on Demography, Intergenerational and Family Policies.